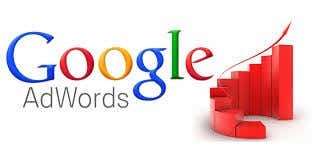 Hi, I Am a Google AdWords Certified campaign expert and specialist. I have worked in some of best Mnc in software and Digital profile. My Job quality and dedication to clients works has always been distinguishing me from other sellers. I never relent on delivering quality jobs because I am also a business owner and I know how deep low quality work can affect a business. I always Believe and work for Customer satisfaction.